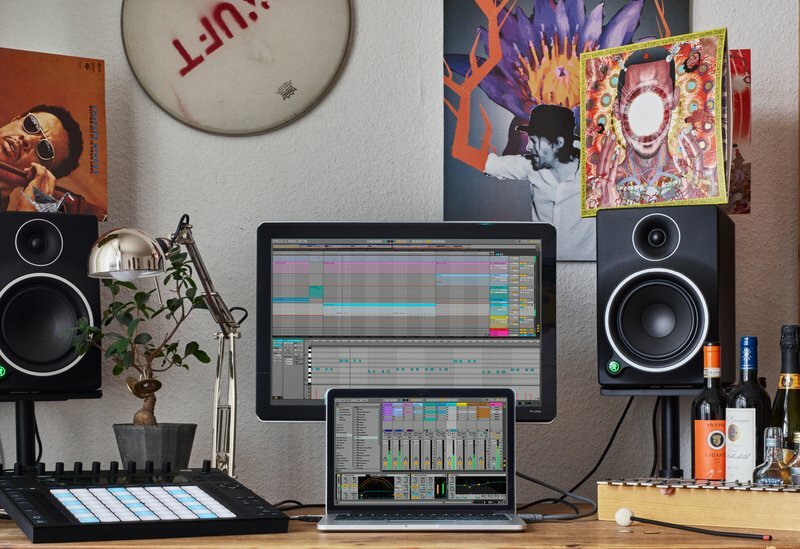 From February 6, Live 10 will be available at Ableton.com, or from retail stores worldwide. The tenth version of Live brings new devices, improved workflows, a redesigned library, ever-closer Push integration and more. Plus Live Suite comes with a built-in Max for Live. See what’s new in detail. If you’re a Live 9 Standard or Suite owner, you can try out the beta version of Live 10 now. Help us to improve the next version of Live and join our beta testing program. You can still save 20% on Live 9 and get a free upgrade to Live 10, but only until February 6 – head to the shop before then. If you’ve already bought Live 9 or pre-ordered Live 10 during the current special offer period, you’ll receive an email on release day about how to get Live 10. You can keep up with the latest Live 10 news and videos on Facebook, Twitter and Instagram, or through the Ableton newsletter.